How prepared is your site for mobile first indexing? Mobile devices have become integral to every aspect of our lives. Advances in technology have made mobile gadgets smaller and much more powerful. The impact is so great that it has changed the way we do things and how we connect with other people. The transition to mobile is quite impressive. Though we are aware of the many SEO changes over the years, including Google’s Panda and Penguin algorithms, the biggest change has been the mobile revolution. At present, Google has only one index for desktop sites. 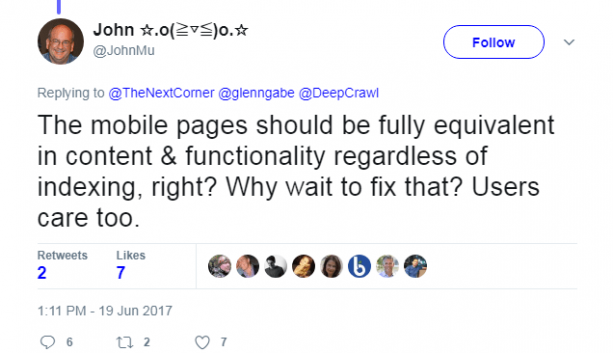 The search engine will crawl a mobile site but won’t create a new index. So, when a mobile user searches Google, the algorithm checks for the desktop index created by the Googlebot desktop crawler. It finds the relevant results and shows the searcher. 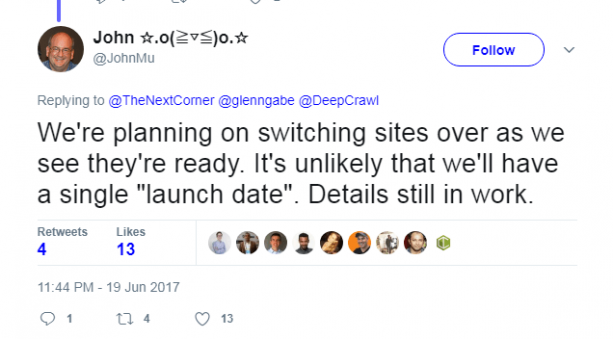 But Google will also adjust rankings based on signals from the mobile crawler. However, content that ranks for a particular search query might not be available in the stripped down mobile version of the site, often resulting in a poor user experience. Google intends to deal with this situation through Mobile-first indexing. 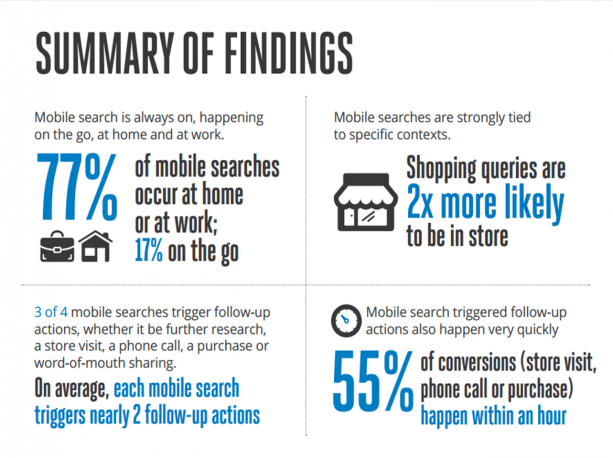 Mobile indexing ensures that users receive relevant search queries. However, with Google officially testing a mobile-first index, it’s high time you make your website mobile-friendly. Recently, Google CEO Sundar Pichai reported Google’s dominance on mobile devices and how it has surpassed the desktop searches worldwide. 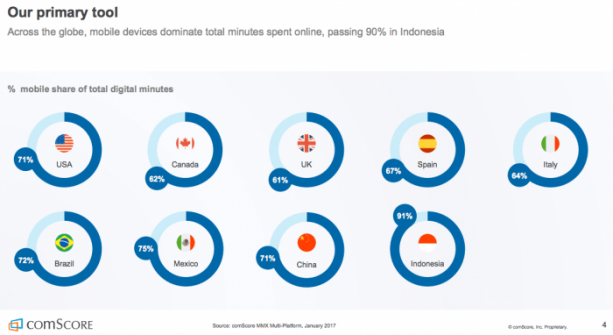 The statistics from comScore’s 2017 consumer mobile usage report show that, around the world, mobile devices dominate total minutes spent online. 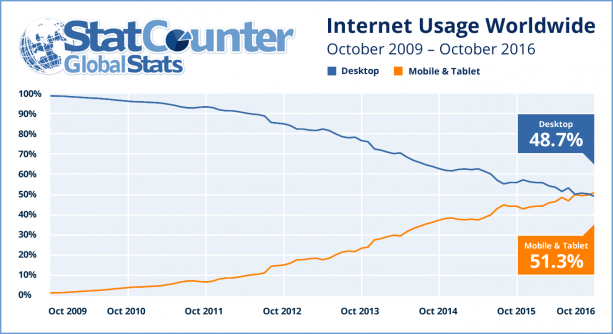 In November 2016, according to StatCounter, the number of users who accessed the web through mobile devices exceeded that of desktops or notebooks for the first time in history. 51.3% of internet usage worldwide came from mobile devices compared to 48.7% by desktop. Even more, 80% of internet users own a smartphone. Another important factor to be highlighted is that, in emerging markets, mobile devices remain the primary point of access for most people. 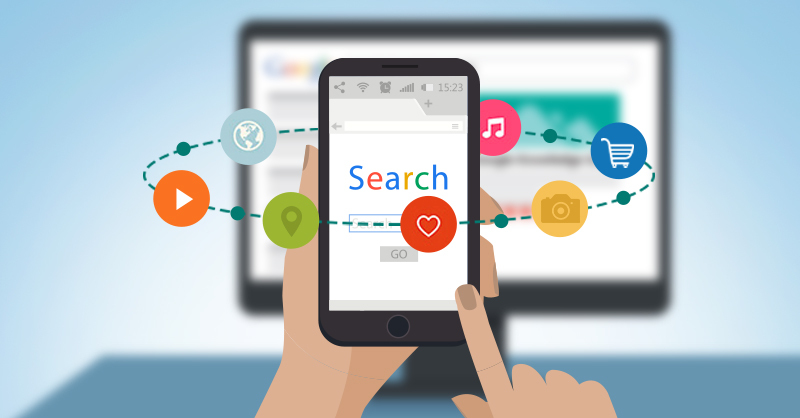 Google’s mobile friendly update released in April 2015 had the sole intention of giving a ranking boost to mobile friendly sites in order to provide better results for the vast majority of their mobile searchers. Has Google Started Implementing the Mobile-Friendly Update? According to Google’s Webmaster Central Blog, it has already started experimenting to make results index mobile first, though on a small scale. The only delaying factor would be the time Google takes to crawl and index all the pages on your site. Another big concern for Google is that mobile sites have fewer links than desktops, thus crawling with a mobile-first viewpoint may backfire. You can check for mobile friendliness on your site using Google’s mobile-friendly tool. If need be, take a look at Google’s mobile guidelines. Similarly, you can use Bing’s Mobile Friendliness Test Tool to check for mobile friendliness. If you want to check if Google sees your mobile pages, use the fetch and render tool in the Google Search Console. You will get to see a rendered result of what Google sees and index from your mobile site. So, when can we expect Google to start the mobile first indexing? Google right now has a desktop-first index. This was implied from the Google’s recent “webmaster office hours” video, in which it advised those who are planning to migrate from a m-dot domain to a responsive website to first get it done before the mobile-first index goes live. He also mentioned about having the equivalent content for both mobile and desktop. Rest assured that webmasters and SEOs will be informed about this by Google well in advance, and there is no need to panic. Gary Illyes himself said that though they wish to launch mobile-first indexing by the year end, it will take time. For now, Google has started testing for the mobile-first index to some users. However, many experts in the industry don’t see changes happening until 2018. Gary Illyes of Google says expandable content will be given full weight. Google doesn’t want any impact on the rankings. But on an earlier occasion, Google did mention that content which is not mobile-friendly will not rank. Google always aims to provide the best results. 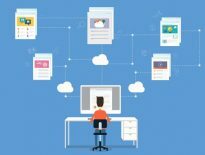 In November 2016, they announced the new mobile first index in order to solve their problem of ranking systems which were based around the desktop. Even if you don’t have a mobile site, Google will index desktop site fine, but would use a mobile user agent to view your site. Why should I make my site mobile friendly site? With an increasing number of mobile users, if your site is not mobile friendly, traffic and time on site will drop. Google keeps rolling out new updates that favour mobile-exclusive functionality like the Accelerated Mobile Pages (AMPs), which makes it easier for publishers to create mobile-friendly content for a faster, open mobile web. According to Jayson DeMers (forbes.com), in order to keep the search engine updated and responsive to the needs of the users, Google is treating the mobile versions of each page as the primary page to index, with desktop versions being secondary. If your site is already mobile-friendly, you won’t be affected by the update. But if your site is not prepared for this update, the impact could be monumental. Making pages mobile-friendly would ensure increased user engagement on mobile devices and improved mobile ranking. 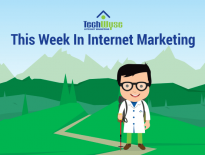 At Techwyse, we optimize sites for mobile so that we can rank well on both mobile and desktop. If you don’t have a mobile-friendly site, Google will use your desktop version to rank and it might affect your ranking because Google has prioritized mobile-friendly content. With surging mobile users, a responsive site would take care of both mobile and desktop user experience. Sansu is passionate about everything related to digital marketing. She is a passionate blogger by heart and loves contributing to the blogging community. When she is not working on client strategies, you can find her reading book after book and blog after blog.